The good new for Whitney Creech is she etched two points above 1,500 on the season with a 41-point output in the 53rd District championship game. Jenkins Lady Cavalier basketball senior Whitney Creech etched herself into the Kentucky record books weeks ago. PHOTO: Allen Ramsey, DWCPhoto.com. Highlands freshman Morgan Coffey (35) goes up for a shot against Dayton's Mallory Kubala in the 36th District semifinals Wednesday. Highlands won 78-33. The Highlands Ladybirds basketball team had no problem punching its fifth straight ticket to the 9th Region Tournament with a sound 78-33 victory over the Dayton Lady Devils in the 36th District semifinals on Tuesday at Bellevue. PHOTO: Allen Ramsey, DWCPhoto.com. Highlands junior forward Luke LaFrange goes up for a shot in a recent game. 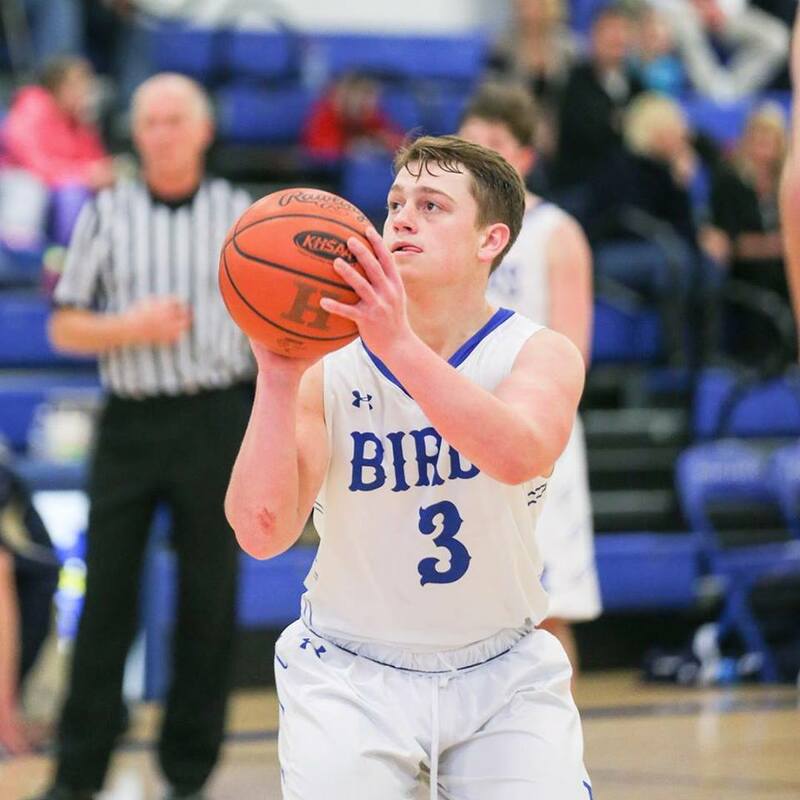 The Highlands Bluebirds basketball team (7-16 overall) beat the Dayton Greendevils, 74-53 in the four-five game for the third time this season to keep its season alive Monday at Bellevue. PHOTO: Allen Ramsey, DWCPhoto.com. Highlands senior Nick Kendall (2) goes up for a shot at Covington Catholic on Saturday. The Highlands Bluebirds basketball team concluded the regular season with a 90-30 setback at Covington Catholic on Saturday. Instagram Photo. Jenkins senior Whitney Creech scored 42 points in the final regular season game of her storied career. BETSY LAYNE - Whitney Creech scored 42 points in the final regular season game of her storied girls basketball career Friday on the road. PHOTO: Allen Ramsey, DWCPhoto.com. Highlands guard Mitch Cain goes in between two defenders in a recent game. 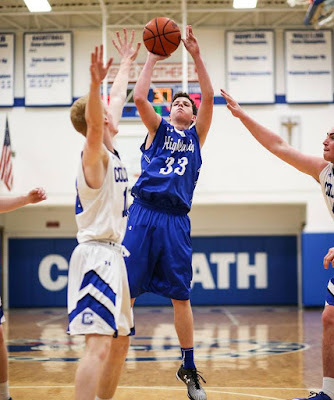 Cain scored 14 points in the Bluebird loss at Beechwood on Friday. The Highlands Bluebirds basketball team (6-15 overall) continued to struggle nearing the postseason in a 68-48 loss to the Beechwood Tigers (15-13) in Fort Mitchell on Friday. PHOTO: Allen Ramsey, DWCPhoto.com. 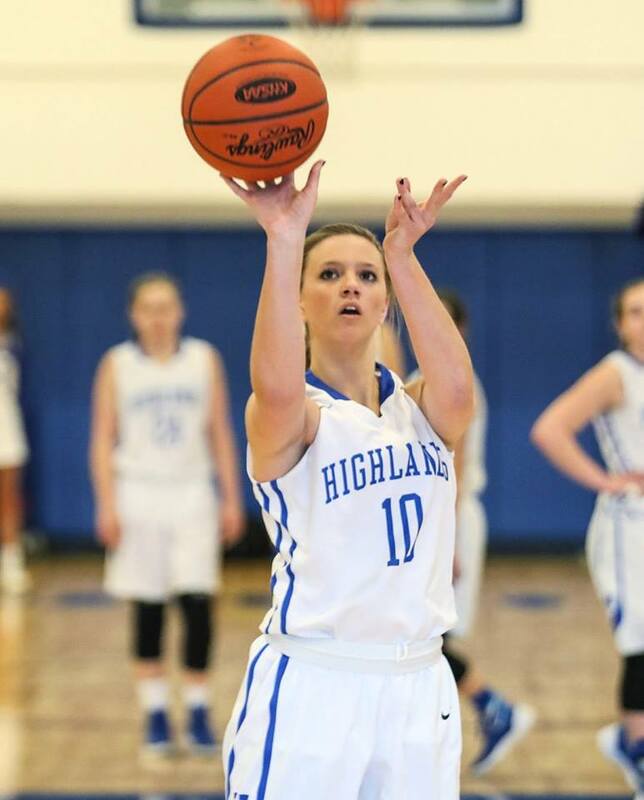 Highlands senior Brianna Adler shoots a free throw in a recent game. It came down to the last shot between two girls teams that had been playing great basketball lately. Whitney Creech helped the Jenkins Lady Cavaliers to two crucial 53rd District victories Wednesday over the winless Cordia Lady Lions scoring 41 and 52 points respectively in the 86-7 and 111-21 doubleheader wins. PHOTO: Allen Ramsey, DWCPhoto.com. 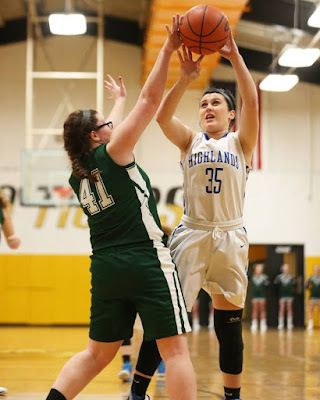 Highlands senior Haley Coffey goes up for a shot in a recent game against Conner. 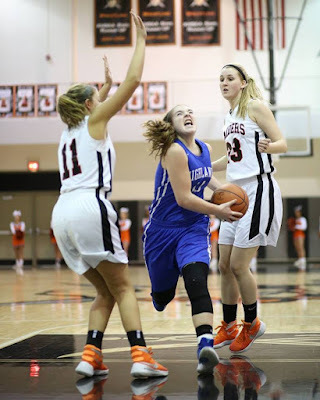 Coffey scored 12 points in the win Wednesday against Boone County. 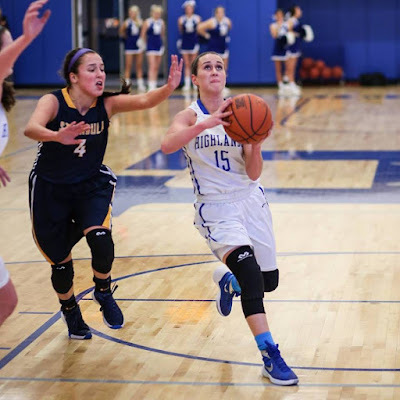 The Highlands Ladybirds continued their excellent play with a convincing 71-45 road victory over the Boone County Lady Rebels on Wednesday in a make-up game. Jenkins Lady Cavalier 5-foot-9-inch point guard Whitney Creech scored 53 points to lead Jenkins to a 79-61 victory over the host Pikeville Lady Panthers on Tuesday. 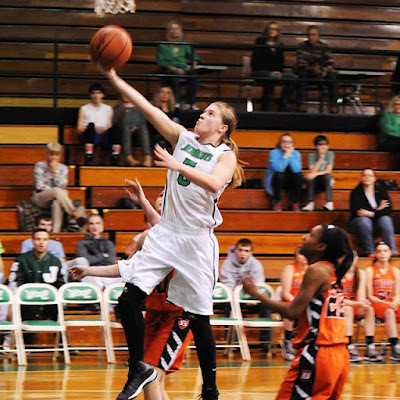 Jenkins senior 5-foot-9-inch point guard Whitney Creech upped her record for the most career points in Kentucky for both boys and girls to 5,094 with 57 points Saturday as the host Lady Cavaliers beat Betsy Layne, 81-64 on Senior Night on Saturday. PHOTO: Allen Ramsey, DWCPhoto.com. Highlands junior guard Emma Little attacks the basket in Saturday's game against Conner. The Ladybirds won for the fourth straight time, 62-39. This could be a good sign for the hosts nearing the postseason. PHOTO: Allen Ramsey, DWCPhoto.com. Highlands senior Chandler Cain puts up a free throw in Friday's game against Lloyd Memorial. The Bluebirds ended a four-game losing streak with the win. 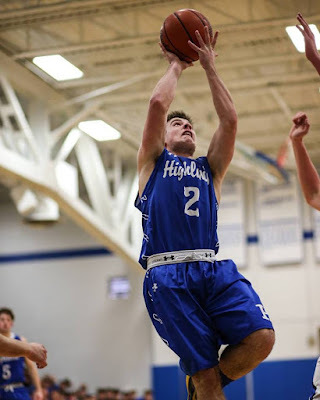 The Highlands Bluebirds basketball team (6-13 overall) ended a four-game losing streak with a 70-62 win over the Lloyd Memorial Juggernauts (10-15) on Friday on Senior Night. The three Highlands bowlers who qualified for the state singles championship all made the semifinals earning two more games and assuring themselves of a top eight finish. The Highlands Ladybirds basketball game at Boone County was moved back to Feb. 17 at 7:30 p.m. because of excessive snow. PHOTO: Allen Ramsey, DWCPhoto.com. 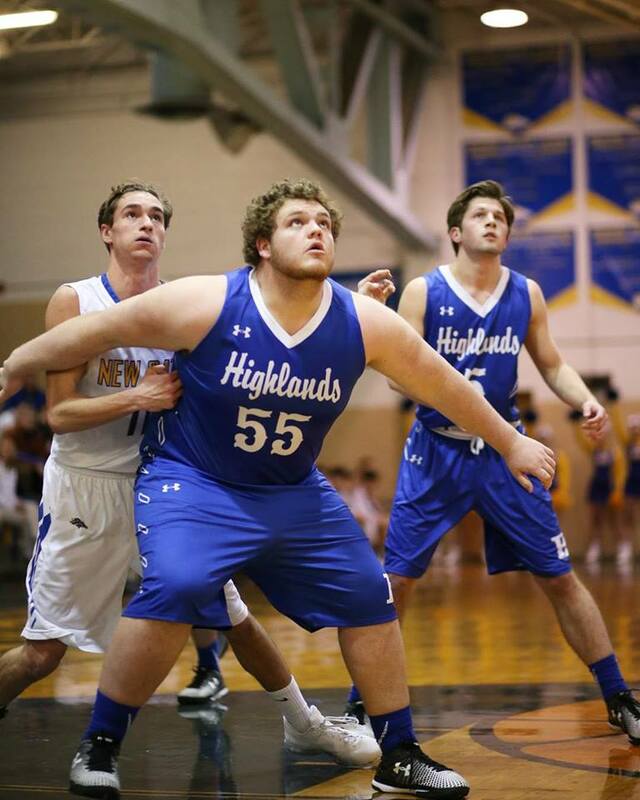 Highlands senior Bo Hebel blocks out in a recent game. The losing streak hit four straight with another home 9th Region loss on Saturday. PHOTO: Allen Ramsey, DWCPhoto.com. 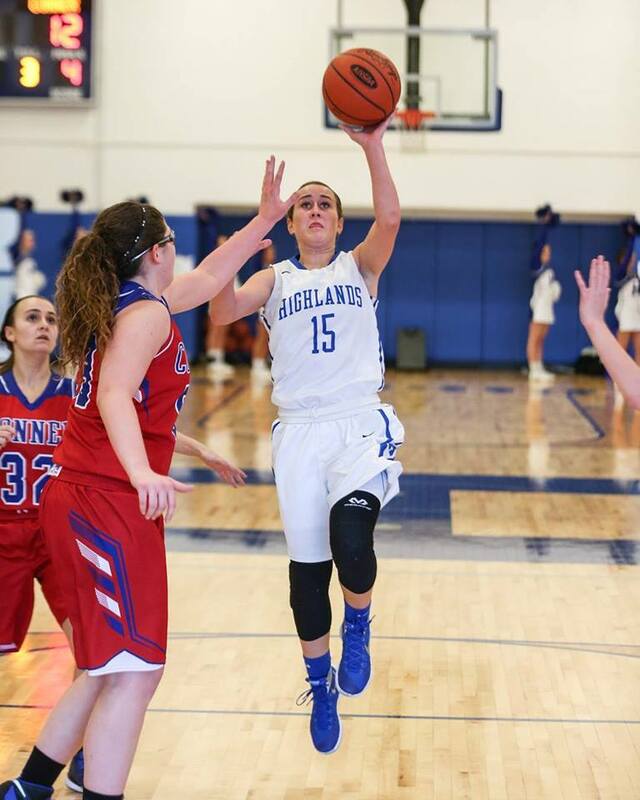 Highlands senior Haley Coffey (15) goes in for the score in a recent game. Highlands handled Dixie Heights, 66-41 for its second straight win Friday. 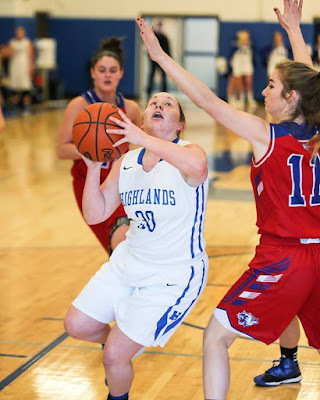 The defense for the Highlands Ladybirds basketball team (16-9 overall) led to a second straight win Friday over the host Dixie Heights Lady Colonels (11-13), 66-41. Jenkins Lady Cavalier senior 5-foot-9-inch guard became the first player in Kentucky High School basketball history both boys and girls to reach 5,000 points for her career in a loss Thursday. PHOTO: Allen Ramsey, DWCPhoto.com. The four Highlands seniors and parents gather with the coaches Thursday. 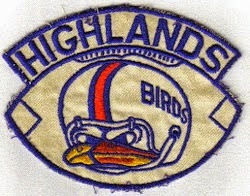 Highlands defeated Cincinnati (Ohio) St. Ursula, 56-31. 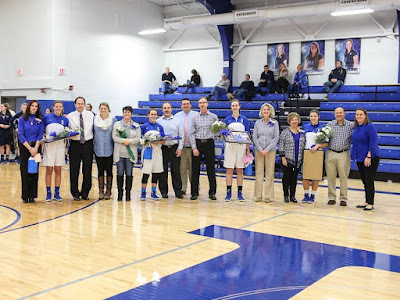 The Highlands Ladybirds (15-9 overall) handled the Cincinnati (Ohio) St. Ursula Bulldogs, 56-31 on Thursday on Senior Night. PHOTO: Allen Ramsey, DWCPhoto.com. 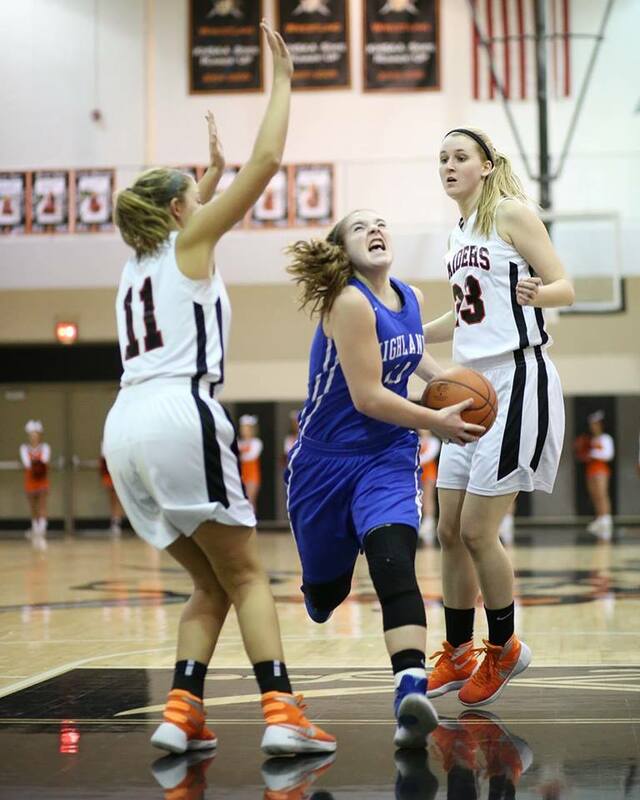 Highlands freshman Zoie Barth (middle) splits two Ryle defenders in Monday's game. 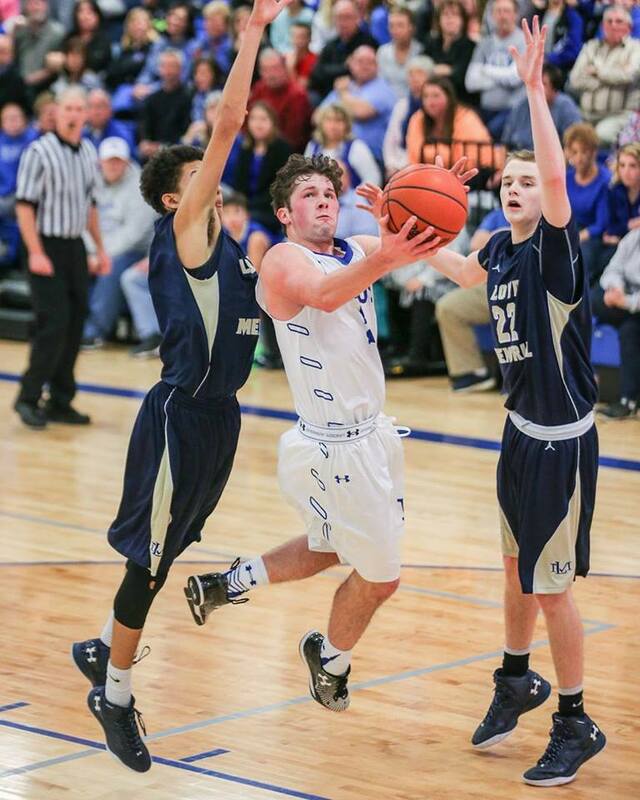 Barth scored 16 points in the Highlands loss. UNION - It is a feeling unlike what they've seen in February and January the previous three seasons.